President His Highness Shaikh Khalifa Bin Zayed Al Nahyan has said that the 30th of November is a day to treasure the values of sacrifice, dedication and loyalty to the homeland, adding that the nation will never forget the UAE servicemen who offered their dear lives and blood on the battlegrounds of justice, right, duty and pride in defence of the Union, safeguarding its sovereignty and preserving its achievements, so as to keep aloft the flag of the UAE as a symbol of strength, dignity, protection and glory. "The 30th of November, which our nation marks annually as Commemoration Day, is a day to treasure the values of sacrifice, dedication and loyalty to the homeland. 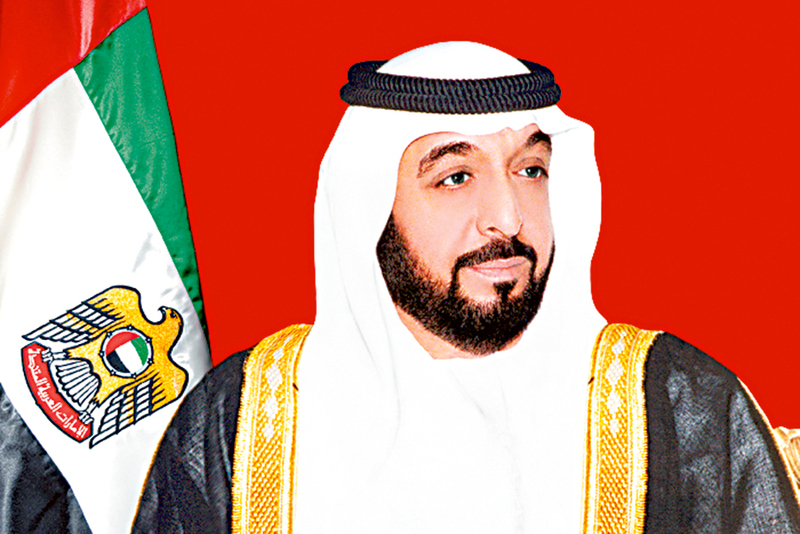 The nation, both leadership and people, will never forget our servicemen who offered their dear lives and blood on the battlegrounds of justice, right, duty and pride in defence of the Union, safeguarding its sovereignty and preserving its achievements, so as to keep aloft the flag of the UAE as a symbol of strength, dignity, protection and glory. "On this day, we pledge to our martyrs, civilian or military, that we will hold their sacrifices as medals of dignity and honour, and will cherish their souls as lamps that light up the path ahead for future generations. We will also hold them as role models for love and defence of the nation. Their families and children will receive the highest care and assistance from the state. "On this glorious national occasion, we call upon the citizens of the UAE to keep the noble values of sacrifice as a living, enduring role model in their life, to respect and value duty, to be determined in upgrading their capabilities and skills, and to excel in performing their work, as great nations are built by science, creativity, achievement, leadership, determination, sincere dedication, and ultimate sacrifices. There is no life without dignity and there is no dignity without sacrifices. "Sacrifices will only make us stand more steadfast, united and strong in defence of the state that our forefathers founded on the values of dedication, sacrifice, giving and generosity. "On this immortal day, we salute the soldiers, officers and commanders of our gallant Armed Forces and all personnel of our other security agencies stationed on the battlegrounds of honour to defend the homeland, to raise its flag high, to protect its achievements and to respect internal and external obligations. We also salute Emirati citizens, especially those who are performing their security, civilian and humanitarian duties within the UAE and abroad. "May Allah Almighty protect our country, grant His mercy to our martyrs and make Paradise their final abode, along with the prophets, the companions, the martyrs and the good people. We also ask Allah Almighty to reward their families in the best way and to continue granting the grace of security, safety and stability to our state. "Let us hoist our national flag high and offer everything that is dear and precious for its sake and well-being," Shaikh Khalifa concluded. 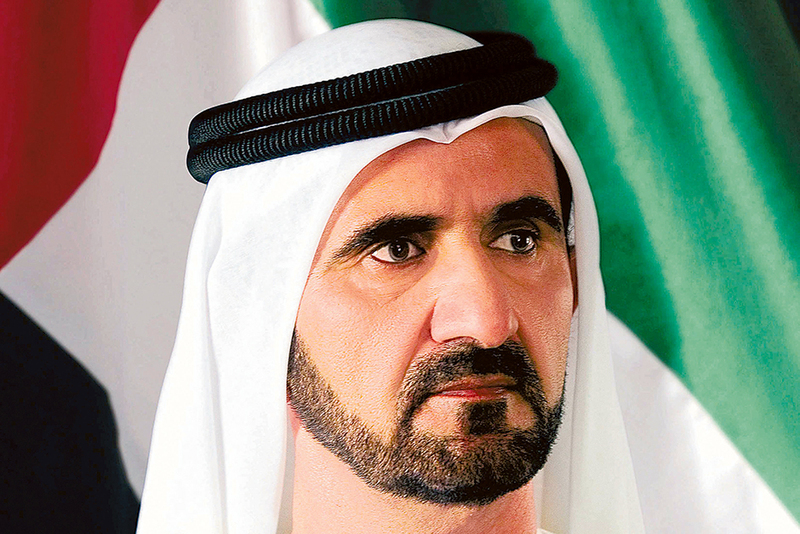 His Highness Shaikh Mohammad Bin Rashid Al Maktoum, Vice-President and Prime Minister of the UAE and Ruler of Dubai, has said that the UAE leaders, while seeking to preserve in immortal memory the sacrifices of their heroes and honour their devotion in heeding the call of duty, will continue to wholeheartedly support and stand by their families. "As words are not powerful enough to indicate the sublime status of martyrs, we will remain forever indebted to those who have responded to the call to pay the ultimate sacrifice in defence of the homeland, their sanctities and national gains," Shaikh Mohammad said in a statement to 'Nation Shield' magazine on the occasion of the Commemoration Day. "The assigning by President His Highness Shaikh Khalifa Bin Zayed Al Nahyan of November 30th as the Commemoration Day is an indication of the paramount importance of martyrdom in the Emirati culture. It's the day when the first Emirati citizen in the modern era gave his life for the sake of his homeland and its national gains. A day observed on the eve of our celebration of the establishment of our Union to echo the values of patriotism and belonging that our dignified martyrs embodied, in defending the dignity and preserve the glory of their homeland. A day that inculcates the values of righteousness and justice, and the principles of opposition to oppression that our martyrs steadfastly upheld. "As we observe a minute of silence in honour of our martyrs, I can hear the echo of this silence in the inner-self of our sons and daughters and sense their willingness to offer their very souls in defence of their nation's security and stability. I can sense their determination to spare no effort and leave no stone unturned to preserve the dignity of their nation and keep our flag flying high in glory." Speaking to the country's Armed Forces' magazine, Shaikh Mohammad said: "To all our soldiers, and all those who served in our military ranks, I say that your brothers who sacrificed their lives on battlegrounds have placed laurel wreaths around your heads. I also say to them you have proved your worth by demonstrating your loyalty to your homeland and by fulfilling the ambitions and vision of your leadership and people. "You deserve the sublime status of which you're proud of. Our Armed Forces are ensuring stability, security and assurance for our citizens and residents, underpinning our confidence in our present and future, and instilling hope in the hearts of every Arab citizen and in every human being that aspires for justice, security and peace." Shaikh Mohammad added that the nation "recalls with utmost pride and appreciation the noble sacrifices made by our martyrs and we deeply revere their devotion in heeding the call of duty, in order to safeguard the prosperity and stability of their homeland." The UAE Armed Forces will continue to serve as the shield of the nation, Shaikh Mohammad said, safeguarding "our national unity and preserves our Arab and Islamic heritage. They will continue to protect the legacy of our ancestors who strived to survive all challenges and make their dreams come true." 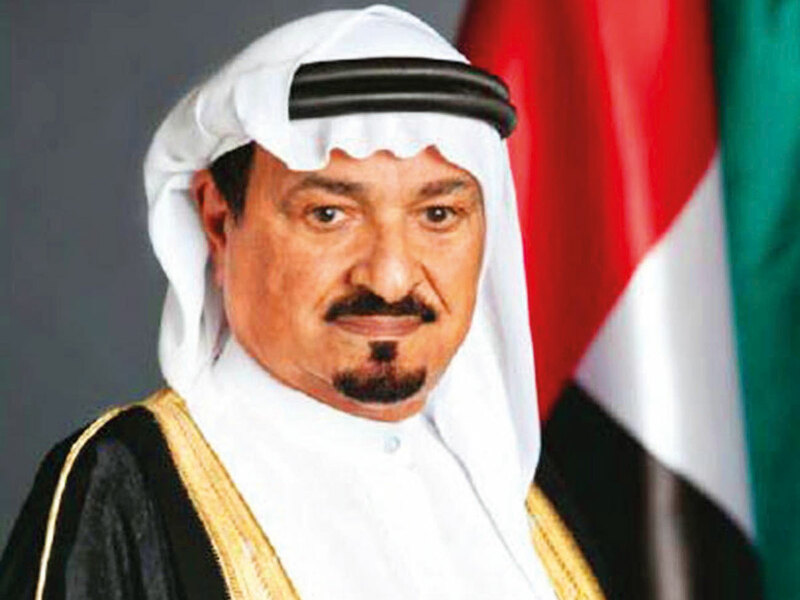 He said: "Among the lessons we've drawn from the Commemoration Day is the fact that peace, stability and prosperity should not be taken for granted, as they are, rather, hard-earned blessings that need colossal efforts, profound awareness and diligent work to keep, defend and preserve. "This is exactly what we have been doing since the establishment of our Union. Protecting the safety of our nation, its territorial integrity and national gains will remain the prime concern of President His Highness Shaikh Khalifa Bin Zayed Al Nahyan, the first and foremost goal of my brother, His Highness Shaikh Mohammad Bin Zayed Al Nahyan, Crown Prince of Abu Dhabi and Deputy Supreme Commander of the Armed Forces, and the core and crux of our governmental plans. "We are totally aware of the challenges facing us and we are braced for all scenarios. However, our fundamental principles and priorities won't change; we will continue to champion peace, development and co-existence with other cultures and beliefs. We will remain solid supporters of our brothers and friends and the UAE will continue to be a beacon of hope for millions across the globe." On the Commemoration Day, Shaikh Mohammad continued by saying, "We continue to share feelings of pride and glory with the families of our martyred heroes whose noble sacrifices bear witness to the dignity of these valiant people. Along with them, we find comfort and hope in the word of Allah: 'And do not think of those killed in Allah's path as dead: indeed they are alive and receive their sustenance from their Lord. They rejoice in the bounty provided by Allah.'" Shaikh Mohammad concluded, "We pray to Allah Almighty to further elevate the status of our martyrs and compensate their families for their loss, praying to Him to ensure the speedy recovery of all those injured while responding to the call of duty, and to protect our soldiers and ensure their safe return home to their loved ones." 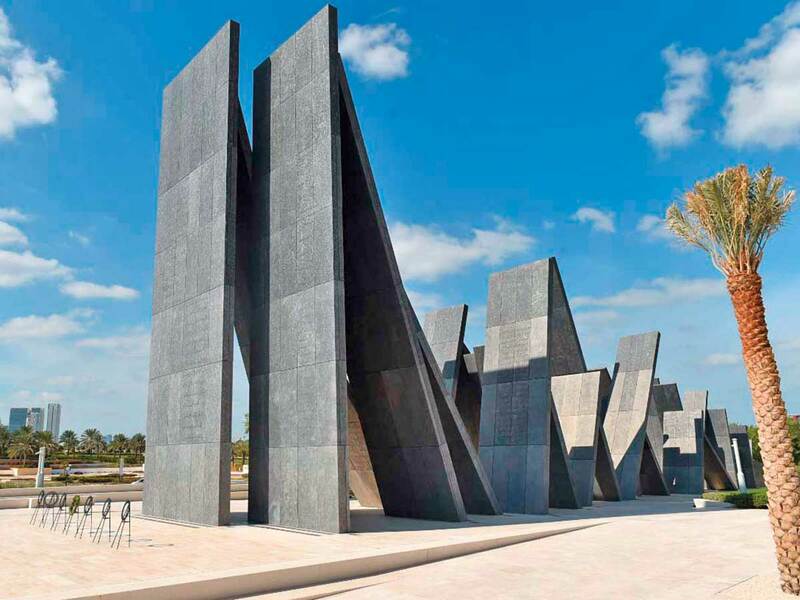 His Highness Shaikh Mohammad Bin Zayed Al Nahyan, Crown Prince of Abu Dhabi and Deputy Supreme Commander of the UAE Armed Forces, said that Commemoration Day is an occasion to remember the ultimate sacrifice of the UAE’s noblest sons. 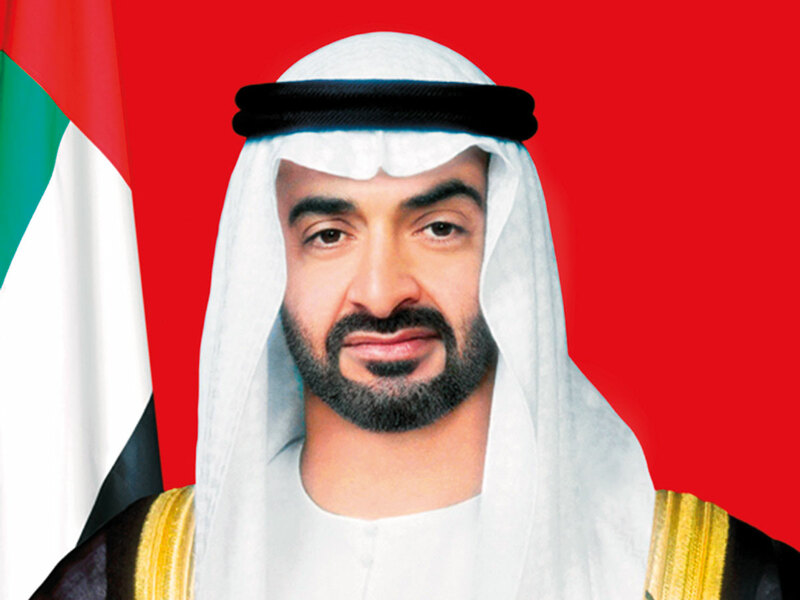 In a statement to Nation Shield, Shaikh Mohammad Bin Zayed said: “Commemoration Day is a national occasion dear to our hearts ... on this day I also pay tribute to our brave armed forces, the symbol of honour, heroism and loyalty. In this national institution, our martyrs were raised with authentic Emirati values and learned the meaning of belonging to the homeland and sacrificing for it. “I salute my sons who stand in defence of the Yemeni people’s right to stability and development. I say to them: ‘All of the UAE is with you, proud of you and your heroism. You are carrying out a national and moral mission, through which you are safeguarding the interests of the nation and defending Arab national security against the tyrannical forces that do not want our region or peoples to have development or peace. 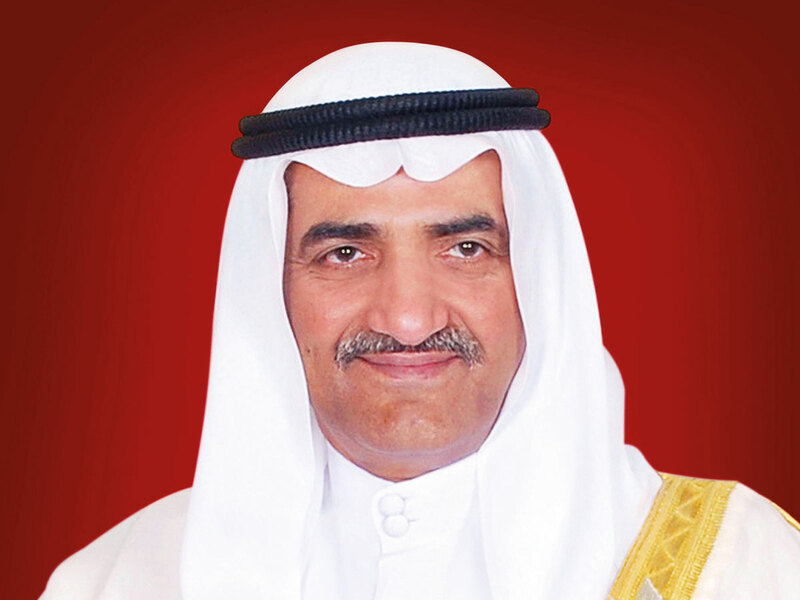 His Highness Shaikh Humaid Bin Rashid Al Nuaimi, Supreme Council Member and Ruler of Ajman, in a statement to Nation Shield magazine on the occasion of Commemoration Day, Shaikh Humaid said, “On this day, we are reminded of our martyrs who have sacrificed their lives for the UAE flag to fly high, as they performed their national duties — be it civil, military or humanitarian — inside and outside the country. 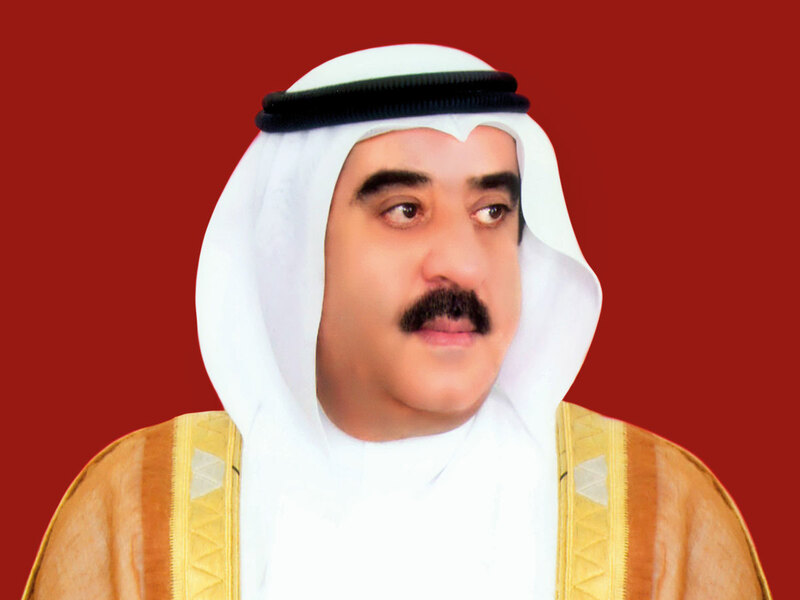 His Highness Shaikh Hamad Bin Mohammad Al Sharqi, Supreme Council Member and Ruler of Fujairah, said the UAE’s traditions and values of giving are embodied in the nation’s sons and daughters, who will continue to protect the nation, to stand by our neighbours, combat terrorism and fight against injustice. “On this Commemoration Day we remember and honour our righteous martyrs, who sacrificed their lives to preserve the moral and proud image and standing of our nation. Commemoration Day is an opportunity to celebrate the sacrifices made by the martyrs to protect the glory, assets and gains of the country, he added. “The UAE’s martyrs will always be role models for the sons of the homeland who will continue to pursue the path of goodness and glory,” he said. 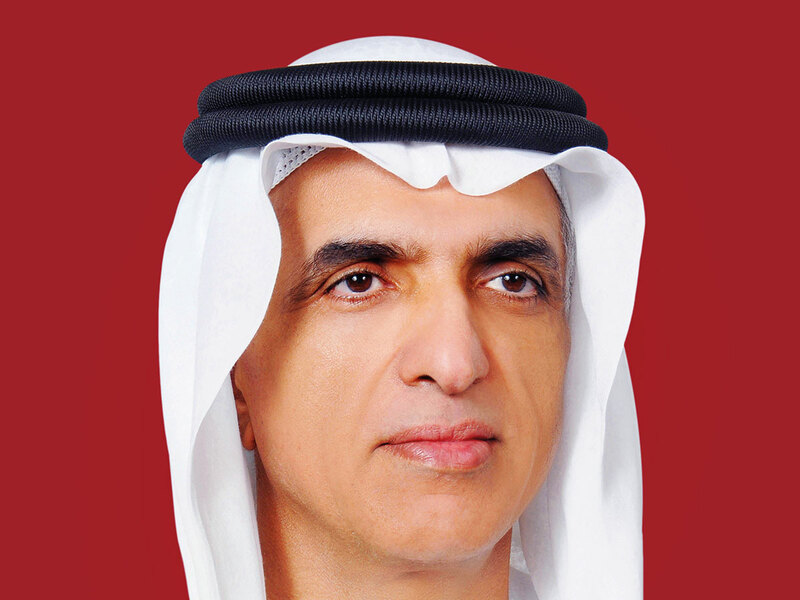 His Highness Shaikh Saud Bin Saqr Al Qasimi, Supreme Council Member and Ruler of Ras Al Khaimah, said that the UAE’s martyrs have shouldered their responsibilities by responding to the call of duty. “They sacrificed their lives to safeguard the country’s dignity, protected its borders, and preserved its achievements and gains,” he added.